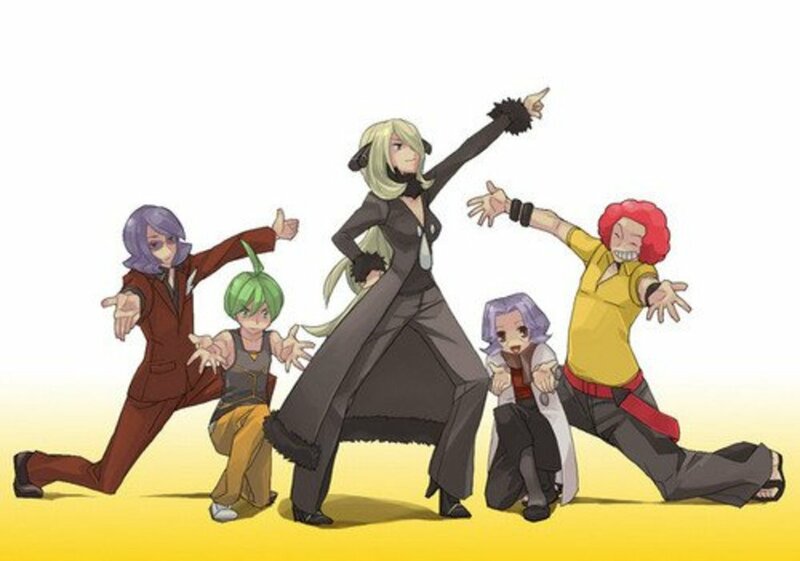 Need help with a certain gym leader in Ruby or Sappphire pokémon games? Don't know the right type to use, or just want to know what each leader has for pokémon before you go against them? Read this nifty little guide and all you need to know will be shown in plain english. Following the other pokémon game tradition, the first gym leader is a rock type user. Located in Rustboro city just after you traverse a forest you battle Roxanne for the Stone badge. Easily defeated even if you chose torchic if you know who else to use. Grass and water are your best bet, so train up Mudkip or Treeko. But if you don't have either one of those and chose torchic try using a makuhita against her, or catch a grass type pokémon. All of those will lead to an easy and quick victory. Once defeated Roxanne gives the Stone badge and TM39 or rock tomb. 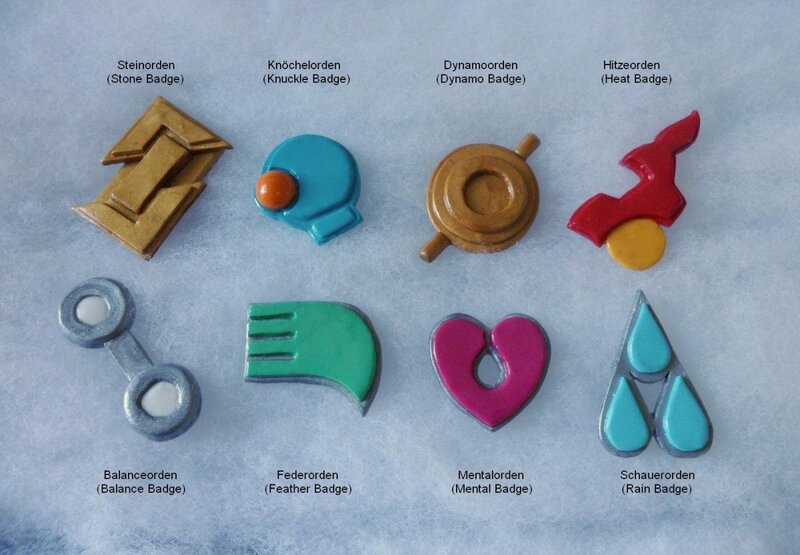 The Stone badge increases your pokemon's attack stat and you now have the ability to use cut outside of battle. TM39 is a rock move that can lower the victim's speed stat. Take the boat to Dewford town to challenge your next gym leader. 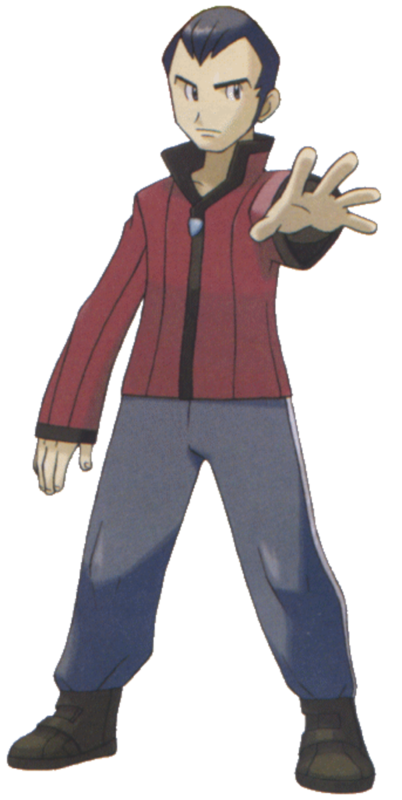 Brawly is a fighting type leader so if you caught the right pokémon in the beginning you should do excellent against him. He has a level 17 Machop (fighting type), and a level 18 Makuhita (fighting type). 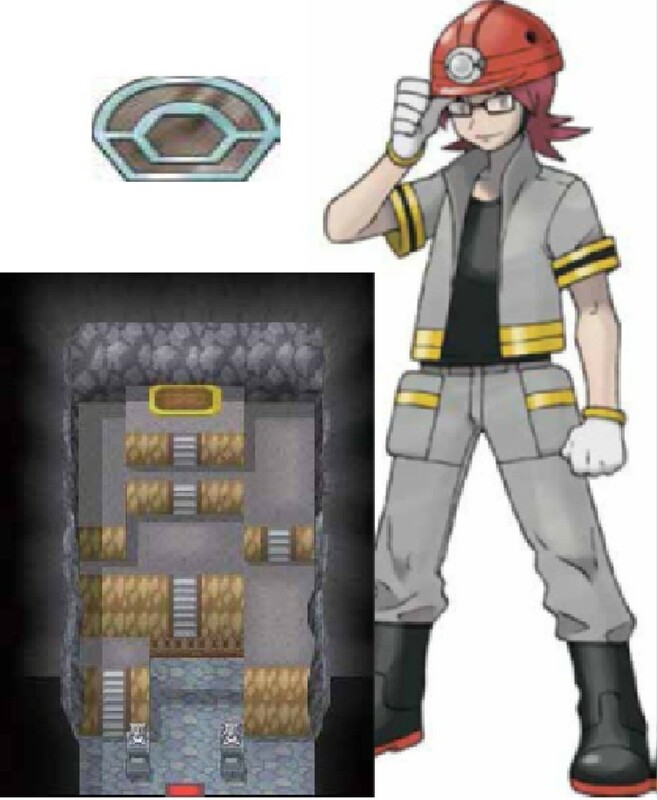 Train up your pokémon in the granite cave if your levels aren't quite high enough. Catch an aron if you see one they are quite powerful and will be helpful later on in the game. Once defeated Brawly gives you the Knuckle badge and TM08 or bulk up. The badge gives you the ability to control pokémon up to level 30 and the ability to use flash outside of battle. Useful to explore the granite cave for items you may have missed (or if you haven't found Steven in it yet). Bulk up is a move that raises your attack and defense stat. Mauville city, with it's game center is a fun place to relax when you don't feel like training pokémon and just want to play some games. But we aren't here for that, we are here to battle Wattson, the gym leader of this city. He has electric pokémon so stock up on paralyze heals if you are worried about that. Ground types are key to winning against any electric type pokémon, because they are super effective and aren't effected by electric moves all that much. Do not use any water or flying types as it will probably just be one hit KO'd and you will just be left with a fainted pokémon. Wattson will give you the Dynamo badge and TM34 or shock wave once you win against him in pokémon combat. The badge gives you an increase of speed on your pokémon and you can now use rock smash outside of battle. Shock wave is a move that has amazing accuracy so you might want an electric type pokémon to learn it well. The fourth badge is in Lavaridge town, up by a volcano with hot springs with a pokémon egg for free and everything. A small town with only two houses besides the gym, mart, and pokémon center. 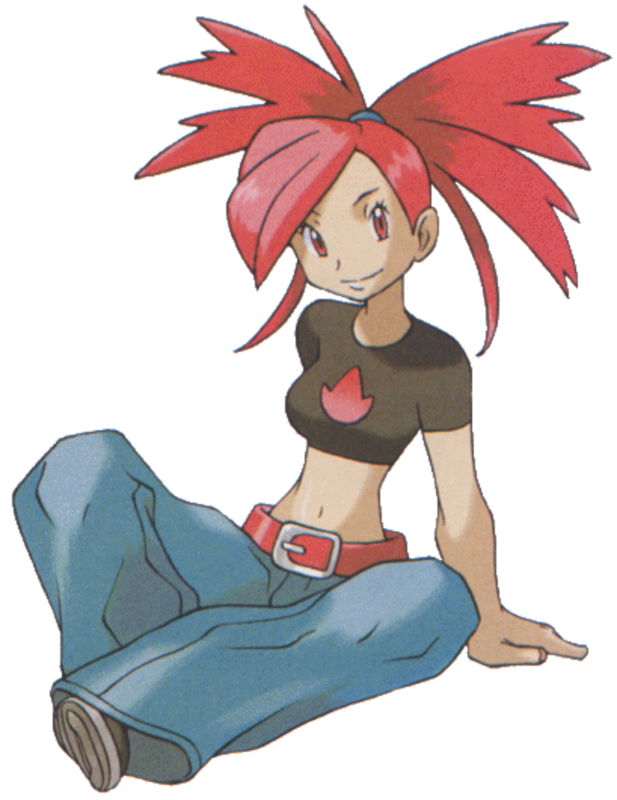 Flannery is leader here and has fire type pokémon just as hot as the lava in the nearby volcano. 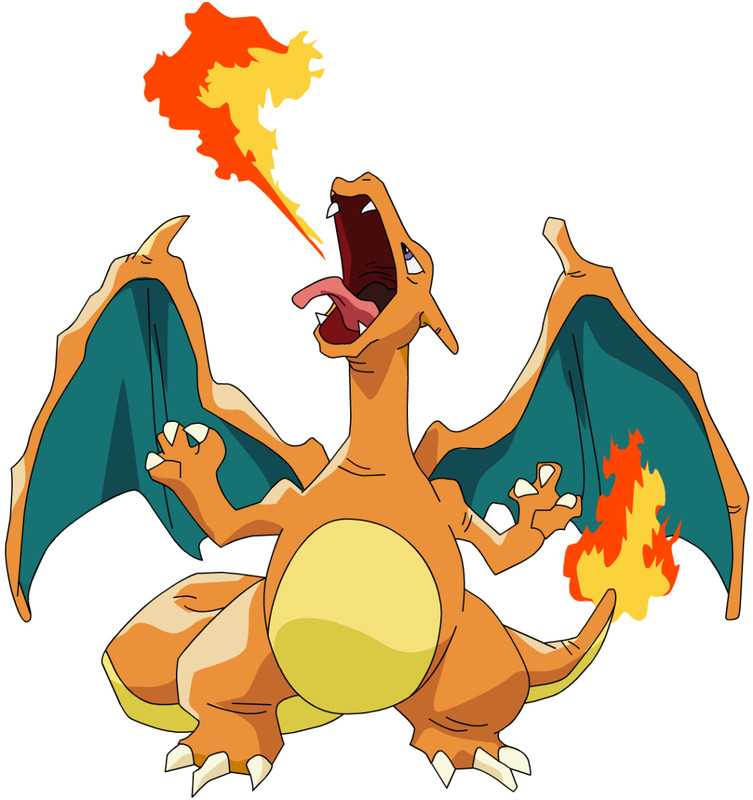 Her level 26 Slugma (fire type), other level 26 Slugma (fire type), and level 28 Torkoal (fire type) are all single type pokémon so you can just use normal moves without worrying about that second type. 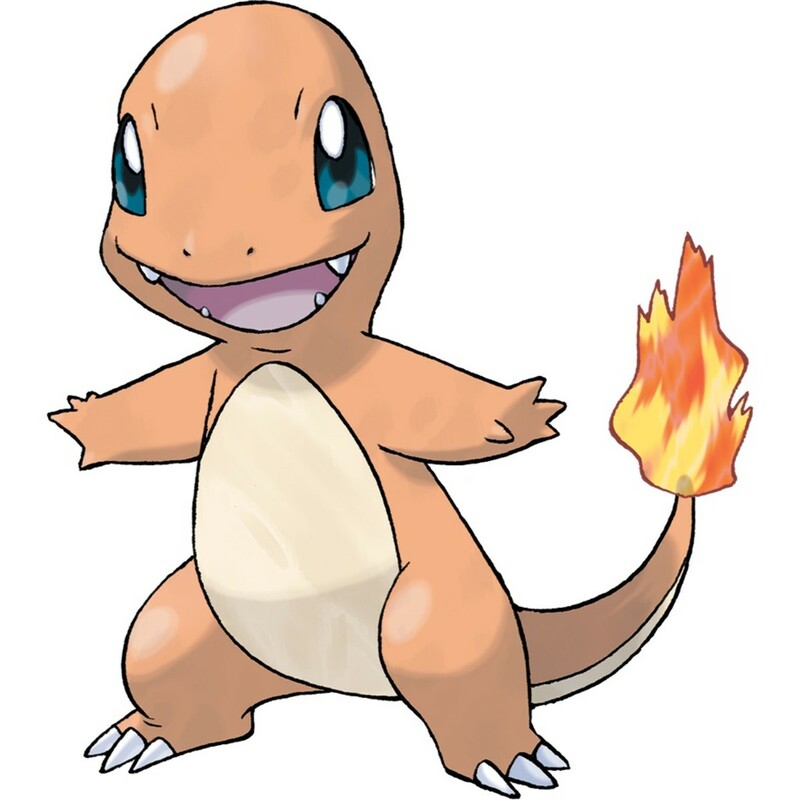 Take Torkoal out quick before they use overheat as it is extremely powerful even when it's not very effective. Use ground like in the last battle with Wattson, or use rock and water moves to take out Flannery. But remember to bring along some revives in case your water, rock, or ground type pokémon faint and you are left with say, a grass type. Actually you might as well leave that grass type in the pc and grab another pokémon instead. Once you win Flannery hands over the Heat badge and TM50 or overheat. The TM is one you most likely saw Torkoal use, it's powerful but lower's the user's special attack stat sharply. The Heat badge allows you to use Strength outside of battle and you can now control pokémon up to level 50. Good ol' Dad, gym leader number 5 and the first gym you come across in the game. 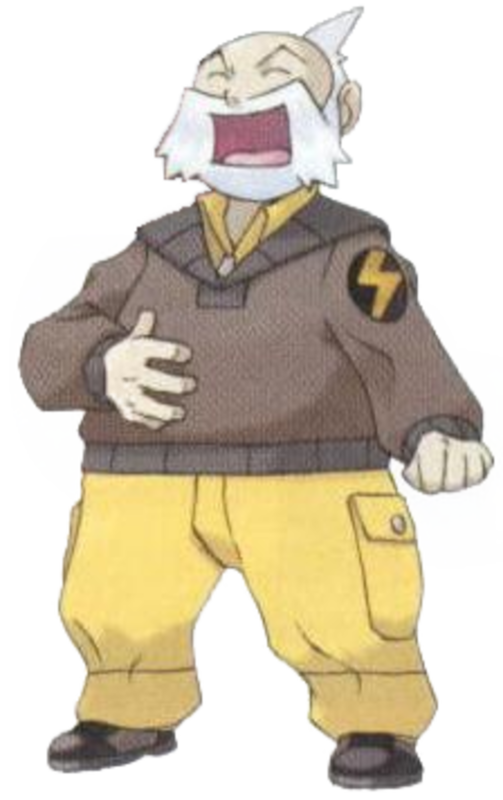 In case you forgot his name it's Norman and he is a normal type gym leader with no lightening of his power because you are his offspring. He has a level 28 Slaking (normal type), a level 30 Vigoroth (normal type), and a level 31 Slaking (normal type). Slaking takes a break every other turn (giving you a free turn to heal if necessary or switch out without getting damage) but Vigoroth doesn't. Once defeated Dad gives you the balance badge and TM42 or facade. The Balance badge gives your pokémon a higher defense skill and the ability to use surf outside of battle. The facade move is extremely powerful normal move (you probably saw it in action during the battle). Make you way to the coolest town in Hoenn region (in my opinion, I like treehouses) and get ready to defeat the one and only Winona. 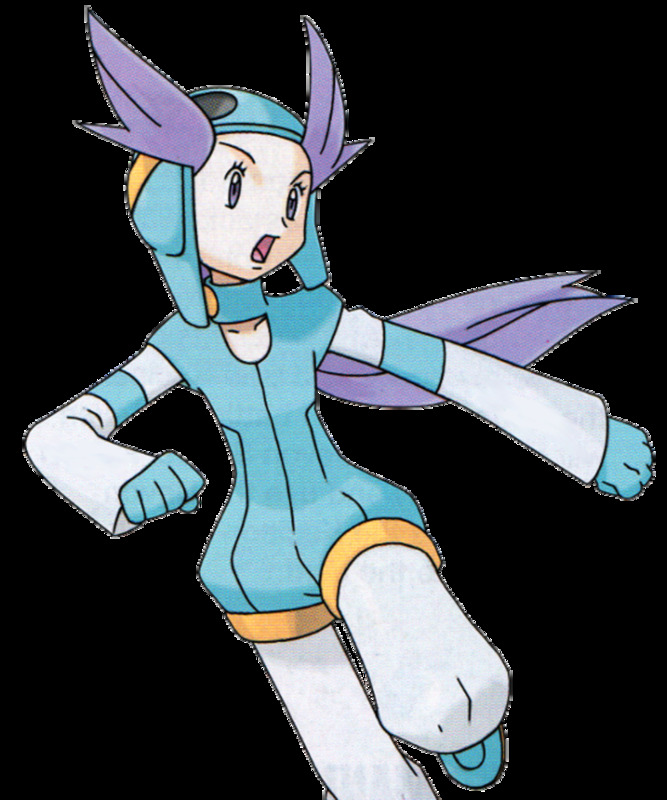 You need a Devon Scope to actually get to the gym but after that get read to defeat her flying type pokémon and send them crashing down. She has a level 31 Swellow (normal flying type), a level 30 Pelipper (water-flying type), a level 32 Skarmory (steel flying type), and a level 33 Altaria (dragon flying type). Altaria is bound to give you the most trouble and is always the one that keeps me from defeating her even with pokémon super effective against it. Use Electric, Ice, or rock moves to give her birds a taste of defeat. You may need to go against her a few times even with them as Altaria is a powerful pokémon that doesn't seem to understand you are here to win, not lose. Once you defeat Winona make sure you receive your Feather badge and TM40 or aerial ace. Aerial ace is a powerful move you want to teach your favorite flying type pokémon, it has awesome speed and accuracy. The Feather badge gives you the ability to use fly outside of battle so you won't have to surf back to Mauville City if you don't want to. Surfing that huge expanse of ocean left you tired and in need of rest. Don't take too long though, here in Mossdeep City is a dual power pokémon gym that needs you to defeat it. 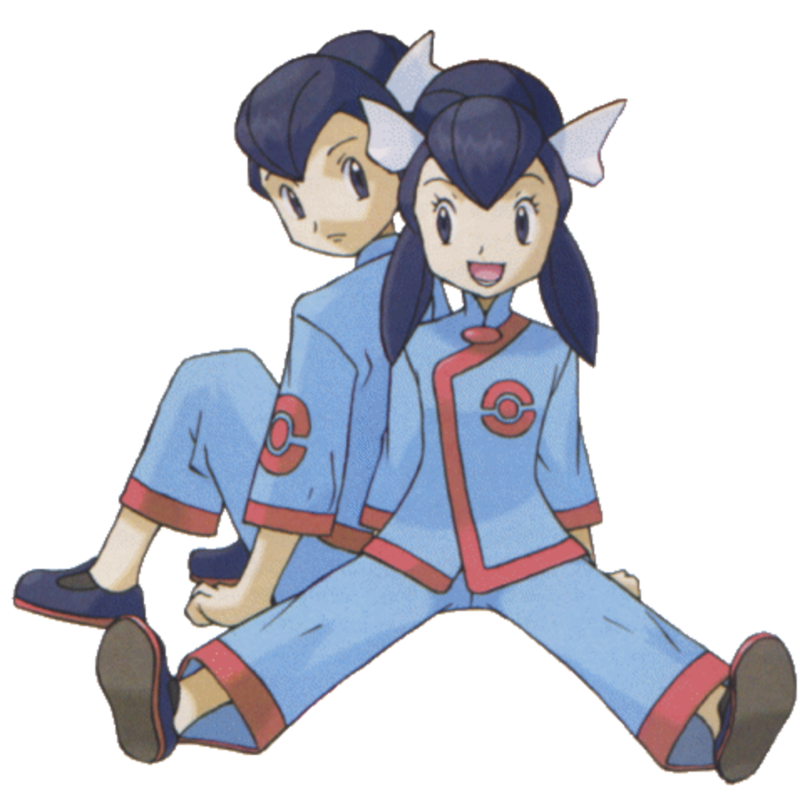 Tate and Liza are twins with psychic powers, so they of course use psychic pokémon to compliment that. They have only two pokémon (one each) but don't let you think it's going to be easy just because of that. Their level 42 Lunatone (rock psychic type) and level 42 Solrock (rock psychic type) are powerful as a team and you will be lucky to faint one if you don't know what you are doing. The good news is the move you used to get here the first time (surf) is powerful against them, so put that pokémon in the first or second slot of your party. Dark is also effective if you managed to catch an absol back on route 120. They use many hyper potions so make sure you bring even more. Once you win the battle get your Mind badge and TM04 or Calm mind. 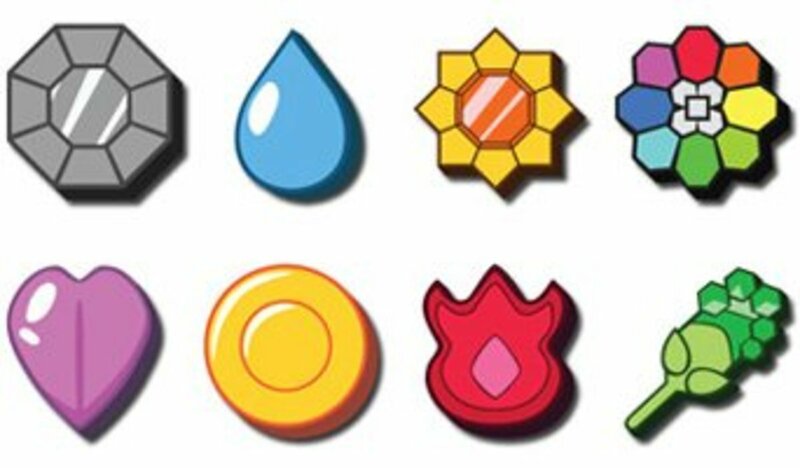 The Mind badge increases your pokemon's special attack and special defense while also allowing you to use dive outside of battle. Calm mind raises the user's special attack and special defense stat but doesn't do damage. Sootopolis City is a very difficult to get to place without flying or diving into it. 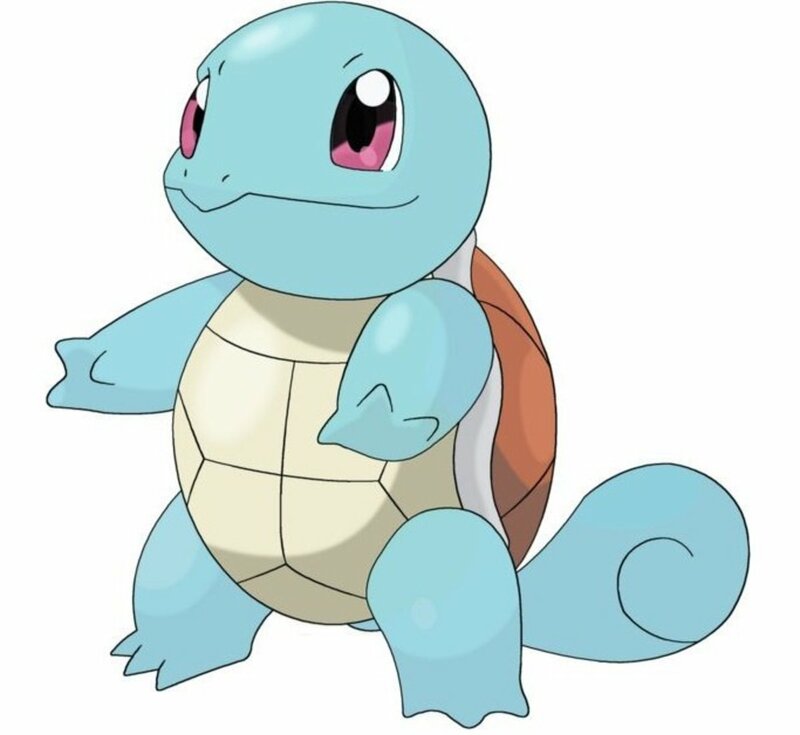 Once you manage it (and do the necessary tasks to get Wallace into the gym) feel free to go against him and battle his water type pokémon. He has a level 40 Luvdisk (water type), a level 42 Whiscash (water ground type), a level 40 Sealeo (ice water type), a level 42 Seaking (water type), and a level 43 Milotic (water type). Many pokémon to defeat in order to win the eighth and final gym badge of the hoenn region. Electric and grass shall serve you well during this battle, but don't rely on just electric type moves. Whiscash is half ground so electric moves won't do so well against it, grass will though. Bring along a few high attack pokémon to back up your grass and electric pokémon in case they faint. Once you win against the last gym leader, Wallace, he hands you the Rain badge and TM03 or water pulse. Water pulse is a powerful move that can confuse the target pokémon. The Rain badge allows you to use waterfall outside of battle and you can control pokémon of any level now. Learn how to catch the elusive feebas pokémon in the hoenn region. Ruby, Sapphire, and Emerald versions apply to this hub and I even tell you how to evolve Feebas after you catch/find them. 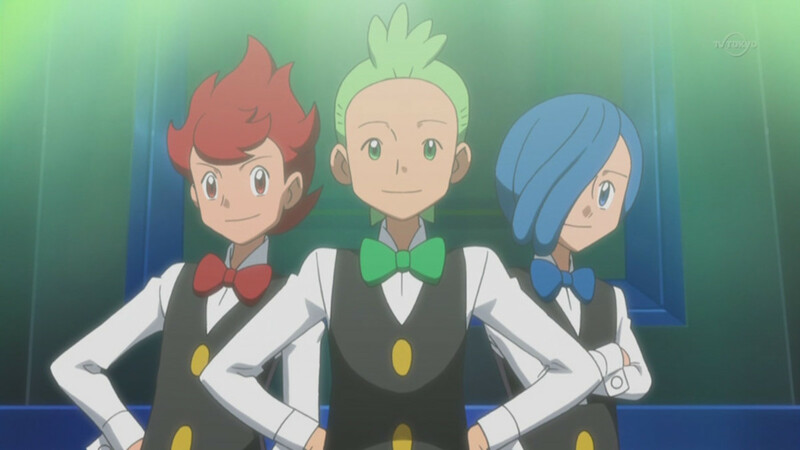 Ruby and Sapphire's Elite Four could be difficult if you don't know how to beat them. Defeating the Elite Four is a bit easier if you read this, and the Champion is in here for good measure.